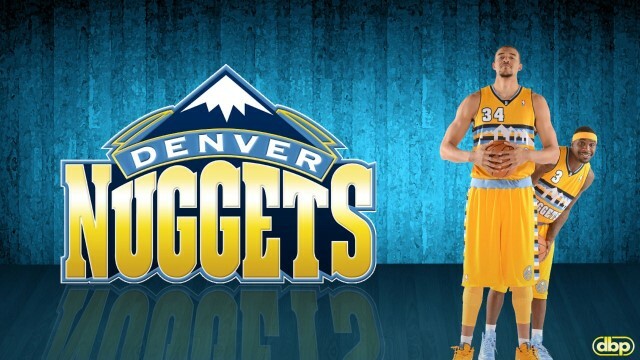 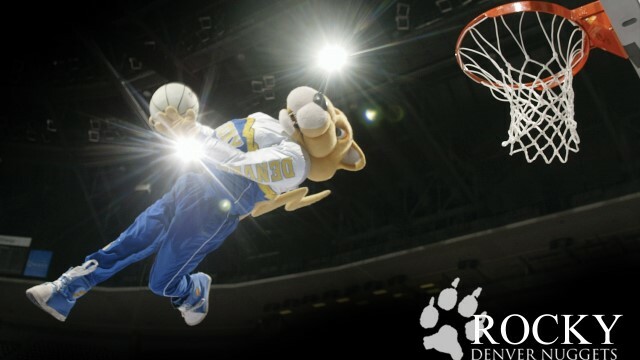 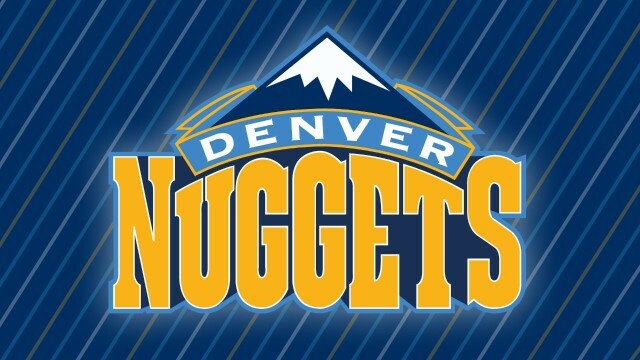 The Denver Nuggets are a professional basketball team based in Denver, Colorado. 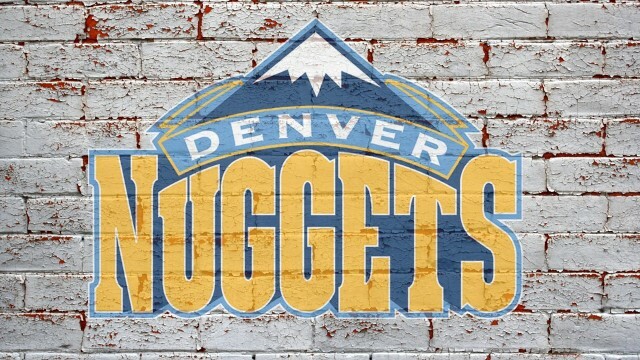 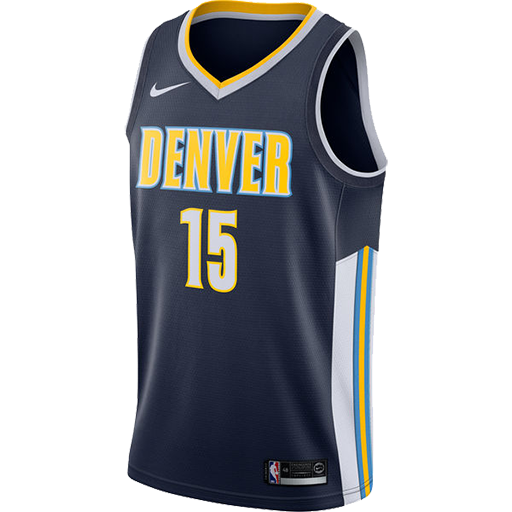 The Nuggets are a member of the Northwest Division of the Western Conference in the National Basketball Association (NBA). 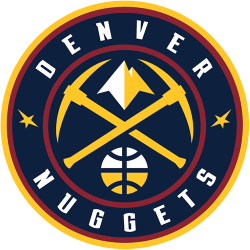 The team was founded as the Denver Larks in 1967 as a charter franchise of the American Basketball Association (ABA) but changed its name to Rockets before the first season. 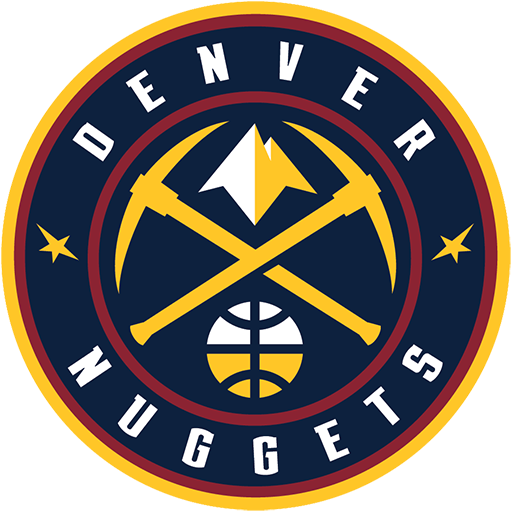 It changed its name again to the Nuggets in anticipation of an ABA–NBA merger in 1974, and played for the final ABA Championship title in 1976, losing to the New York Nets. 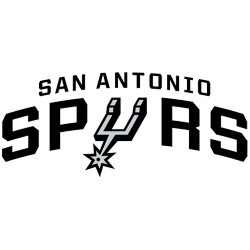 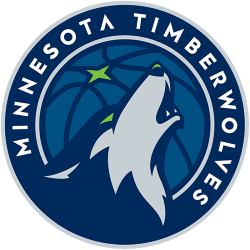 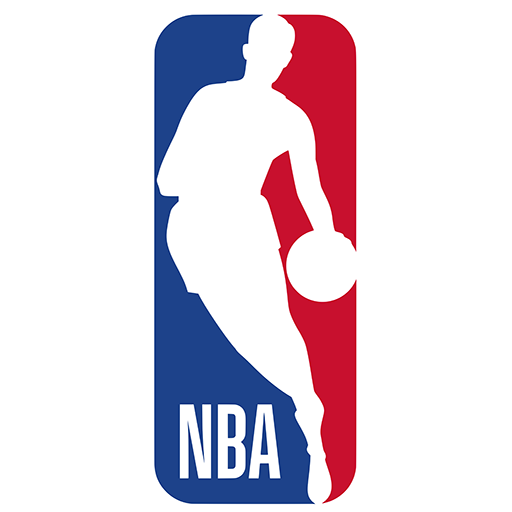 The team joined the NBA in 1976 after the ABA-NBA merger and has had some periods of success, making the playoffs for nine consecutive seasons in the 1980s and doing the same for the previous ten seasons. However, it has not made an appearance in a championship round since its last year in the ABA. 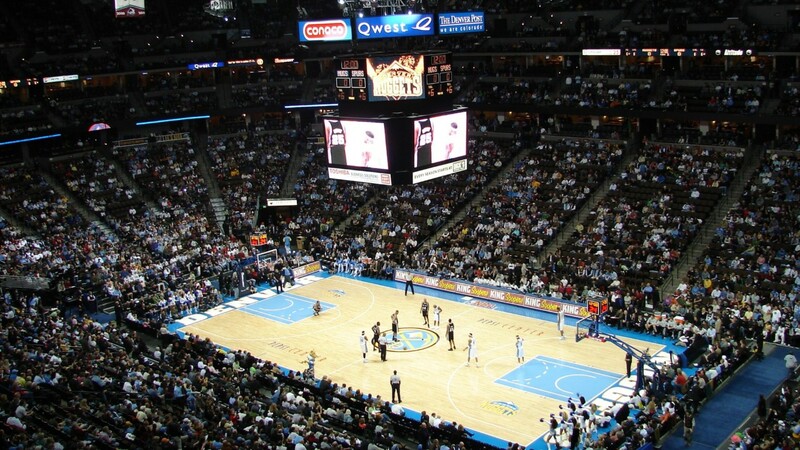 The Nuggets play their home games at Pepsi Center which they share with the Colorado Avalanche of the National Hockey League (NHL).